Romanian world champion pugilist Lucian Bute will promote Romania's tourism brand, according to the Romanian Tourism Ministry. The minister plans to organize one of Lucian Bute's matches next year in Bucharest, to attract more international attention for Romania. Bute could also wear the tourism brand logo during his matches, as well as talk about Romania during his press conferences and promote the country whenever he will have the opportunity, said Tourism Minister Elena Udrea. 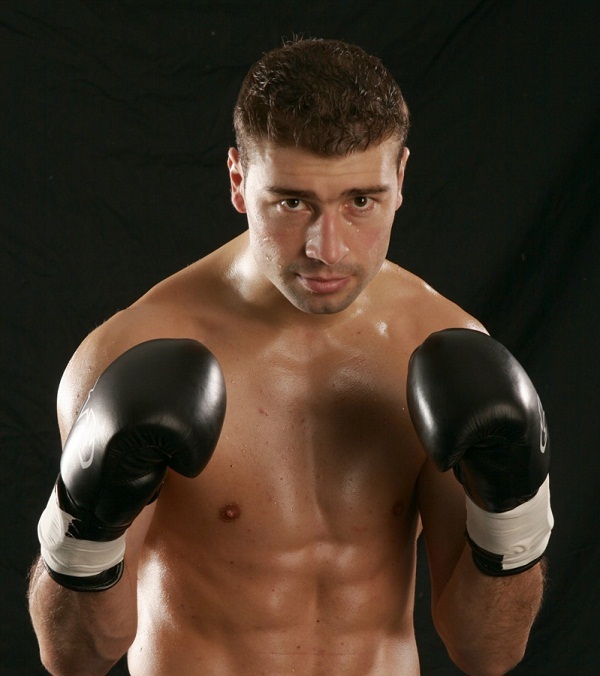 Lucian Bute is a Romanian-born French-Canadian professional boxer living and fighting out of Montreal, Canada. Bute is the current IBF Super Middleweight champion. He has a professional record of 27 wins (22 KOs), 0 losses and 0 draws. Bute became the third Romanian professional boxing world champion after Leonard Doroftei and Mihai Leu. Romania launched its tourism brand this summer, using the slogan 'Explore the Carpathian Garden'.